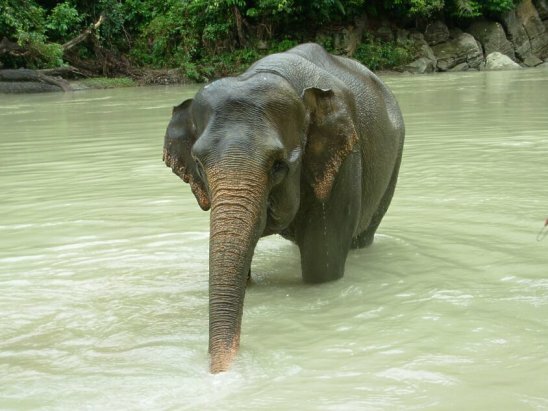 Nowadays the Sumatra elephant is almost extinct. Only at a few places we can see them in their natural environment, the largest is the elephant training center in Waykambas near Bandar Lampung in South Sumatra. 4 days program but can be inserted in all other tours. Distance from Medan about 5 hours, it is not possible to return to Medan in the evening of the same day. You have to stay there for overnight in a simple accommodation.